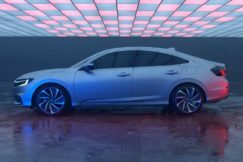 Honda being the first company in US to introduce the hybrid. The hybrid however evolved into something better, something far superior or different for other manufacturers than for Honda. The Insight just didn’t do as well compared to the Prius. Because of a dramatic fall in sales between 2010 to 2013 , the Insight was discontinued in the US market. The first generation was the new design language for hybrid mpvs, new looks and promising fuel economy. 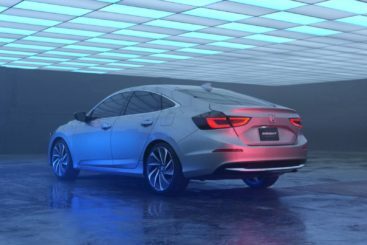 After discontinuing the 2nd generation unappealing Insight, honda is planning to relaunch the brand name for 2018 with the Insight being a hybrid sedan this time based on the Accord sedan. 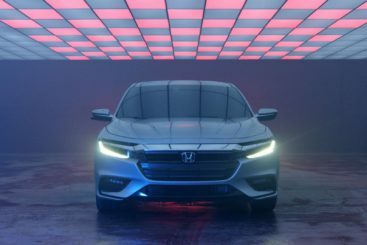 Honda is teasing us with the prototype here that shows the production ready 2019 model ahead of the Detroit Auto Show. 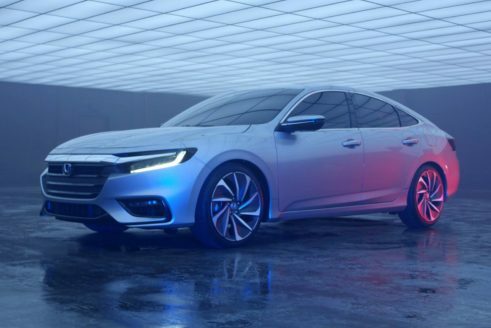 The Insight sedan will have the latest two hybrid powerplants. The fuel economy will be competitive with the other compact hybrid models in the market like Prius or Camry hybrids. 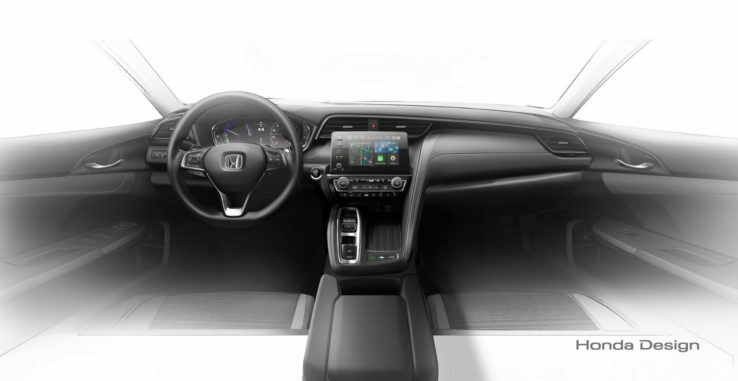 Positioned above the Civic line up for the first time ever the quality of materials will definitely be better than the civic if not the Accord. 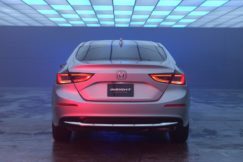 Honda is stepping up to the electric car market and hopes to achieve almost two thirds of their global sales in this electric , hybrid car market by the year 2030.